THIS IS IT!!!! NOT A SHORT SALE NOT A FORECLOSURE!!! 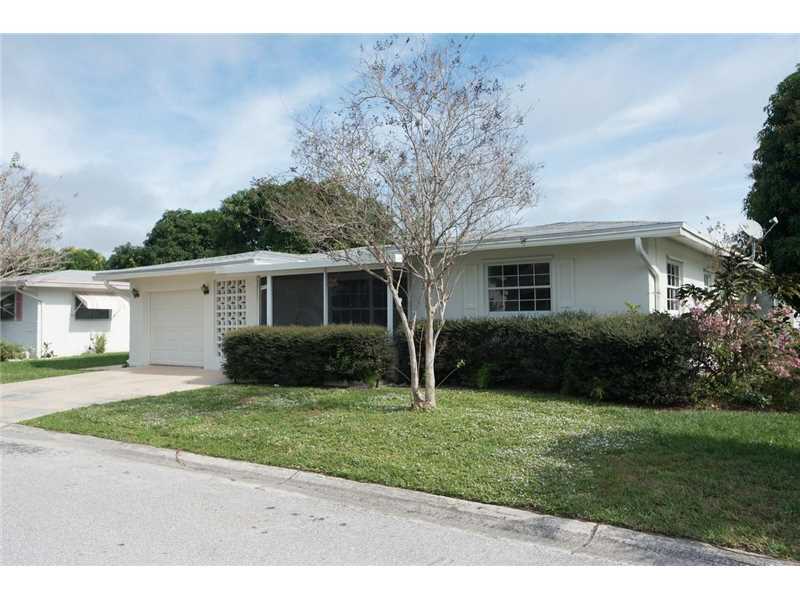 SUPER HOME FEATURING 2 BEDROOMS, 2 FULL BATHS AND 2 ENCLOSED FLORIDA ROOMS! COMMUNITY OFFERS LOW MAINTENANCE FEES, COMMUNITY POOL AND CLUBHOUSE! CONVENIENTLY LOCATED CLOSE TO SHOPPING, BANKS, MALL.....CALL QUICKLY AND HURRY AS THIS BEAUTIFUL HOME WILL NOT LAST!! Beautiful renovated home with 3 beds and 1 bath. Home has new kitchen cabinets with stainless steel appliances and quartz counter tops, new high impact windows and newer roof (2014). Beautiful tile floors through out. Hugh fenced in back yard with new sprinkler system and landscaping. Plenty of parking with 1 carport. Close to highway and shops. AGENTS PLEASE READ BROKER REMARKS! 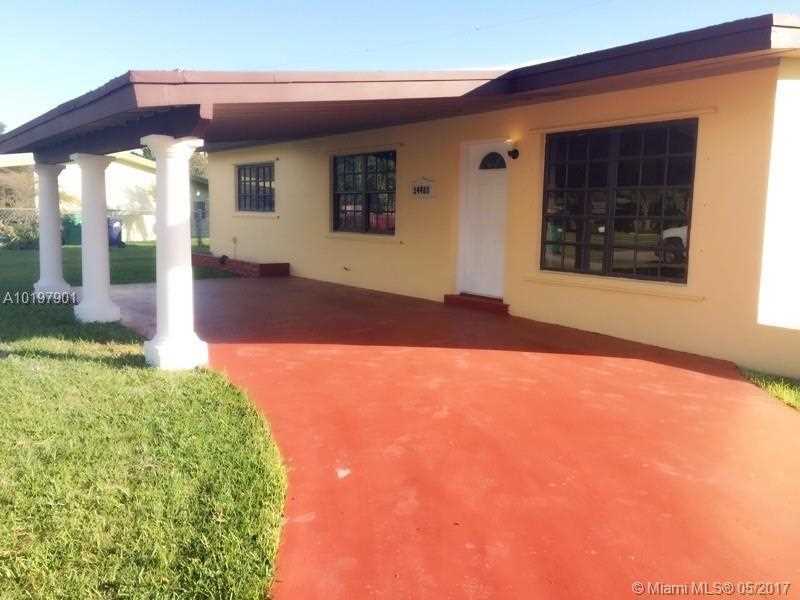 - Centrally Located In The Heart Of Miami, Priced To Sell 4 br/ 2 bath. Being Sold As-Is. Showings Appointment Only. Buyer will be required to sign an Owner Occupied Certificate (attached) Bank will respond in 24-48 hours of all offers Appliances, Bar, Two Wall Ac Units Excluded. This home has been completely updated not details spared!!!! 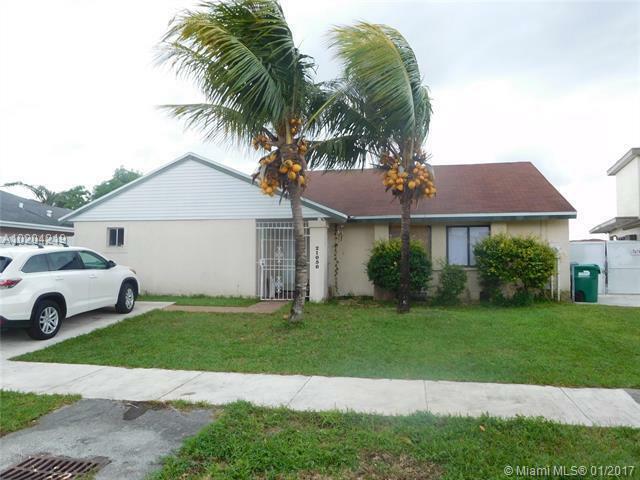 Features 3 bedroom 1 bath, neutral ceramic tile floor throughout entire home, Granite counter tops and updated kitchen cabinets, new bathroom, exterior and interior has been freshly painted!!! Large covered terrace with a huge yard great for entertaining and plenty of room for your boat or Rv.....Great opportunity!!!!! !Seller will contribute $3,000 towards buyers closing costs!!!! Rare waterfront 4/2 available. Square footage larger than indicated because of unfinished rear bedroom. Needs partial renovations on unfinished rear bedroom. Must be purchased with 3 city liens (for no permits) outstanding. Liens can be negotiated to apprx $4k. After repaired value $258,000. Mo-mo tenant occupied, do not disturb. Can only show after 7:30 pm weekdays or anytime on weekends. Great canal home in Lake Placid leading to 3500 acre Lk June. Spacious open floor plan with real hardwood floors.Newer kitchen & appliances too. Very lrg living, family & dining rooms. Master bdrm ensuite with new laminate floors features a faux rock fireplace and cedar closet. 2 more large bedrooms allow for family & guests. A screened patio that leads down terraced gardens to your very own boat house & sun deck.Brand new roof, newer windows & low maintenance vinyl siding complete this fantastic home.